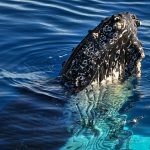 Spring is the perfect time to view the whales, as large volumes of krill and baitfish create one of the best feeding grounds in Australia! See large pods of dolphins, which general feed with the whales and often visit the boat to play in the wake. Our Montague Island and Lighthouse tours include free whale watching, where depending on the tour you can see the little penguins returning to shore at dusk for a complete wildlife experience! Whale Watching is well underway, with lots and lots of whales being spotted. On our last whale watching tour we saw over 20 whales, jumping, playing and splashing about right near the boat. We also visited Montague Island to see the seals. We have whale watching tours running daily, until the end of November. 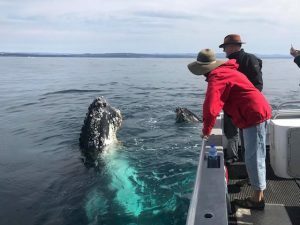 You can view our selection of Montague Island Tours, Whale Watching and Snorkelling with the Seals Tours and make a booking through our website. We include free whale watching with all our Montague Island Tours, including the Evening Penguin Tour. 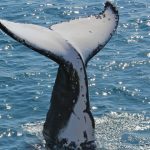 Whale Watching season has started and will continue until around November. Get up close and personal to these magnificent creatures with their new born calves as they migrate south from their breeding grounds. View our Whale Watching Tour booking page with more information and prices. 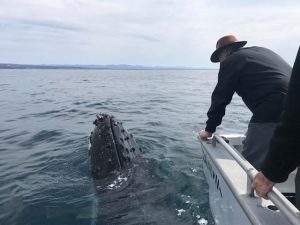 Whale Watching season is the perfect time to also do a Montague Island tour, as we included free whale watching with all our tours. Our Evening Montague Island Penguin Tours will also commence from the 21st September and run through to February. Today was the perfect winter day for a Montague Island Tour and a Snorkel with the Seals at Montague Island. Along the way, we came across some whales. 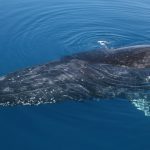 This time of year, we are likely to see the whales as they are on their way past and will return in September, when our whale watching season will start. 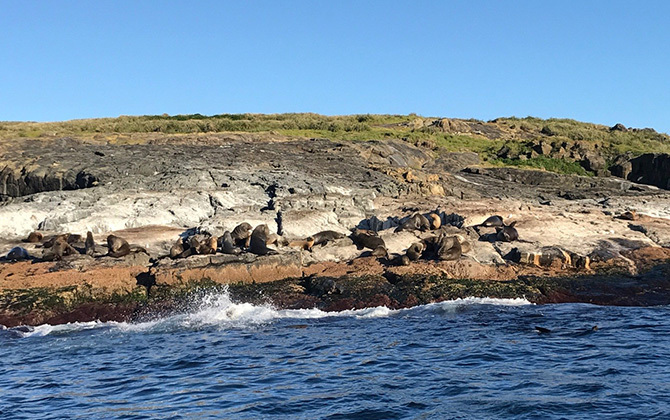 We also had some guests that went snorkelling with the playful seals at Montague Island, after their Montague Island Tour. Seals enjoying some sun bathing on Monague Island.